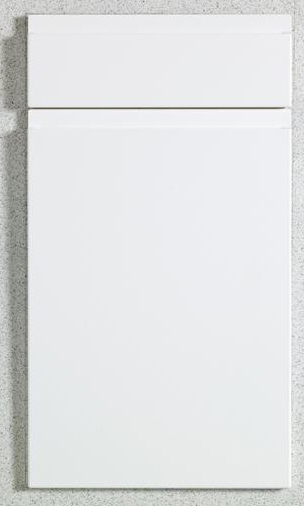 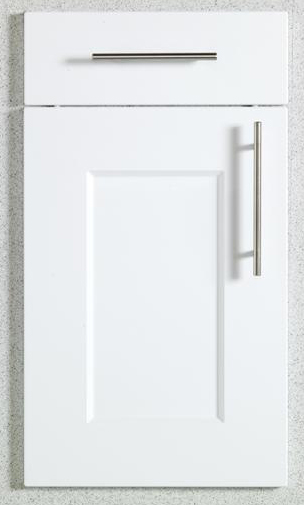 Looking for a quick and easy revamp of an old kitchen then replacing kitchen doors and drawer fronts could be the perfect solution. 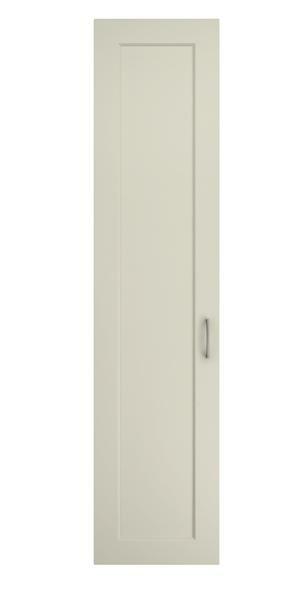 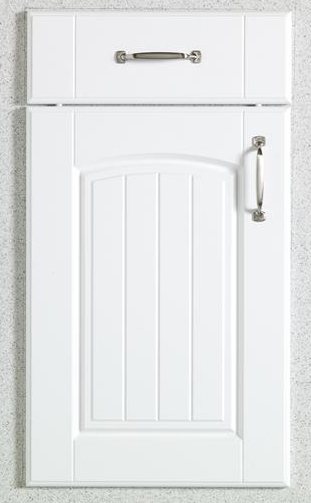 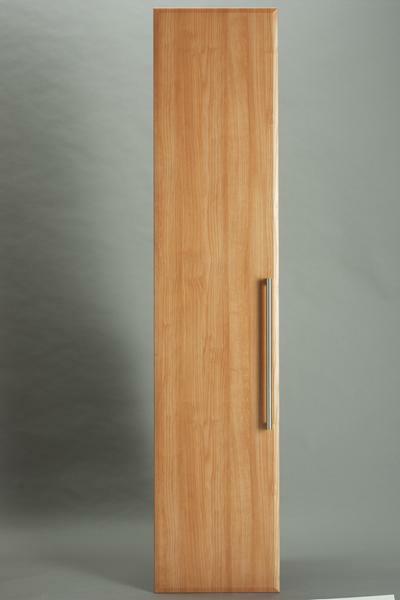 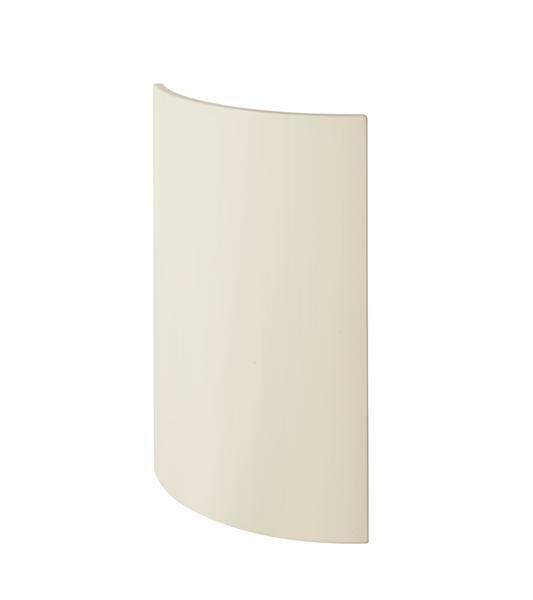 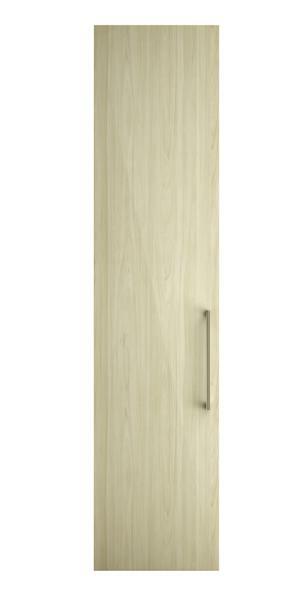 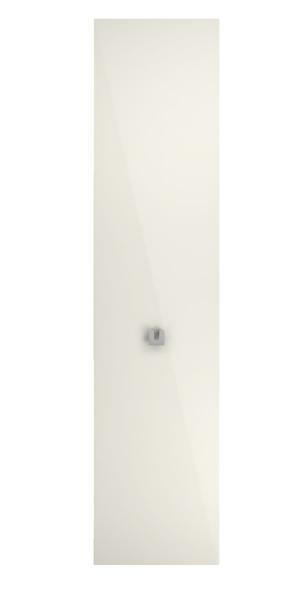 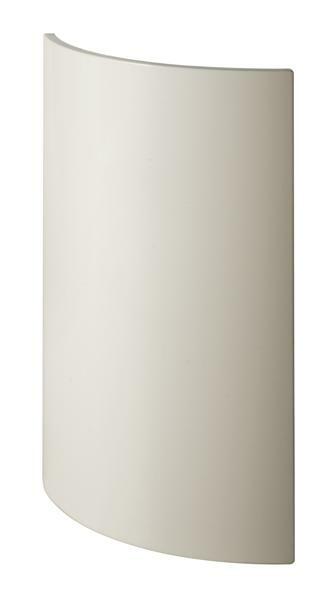 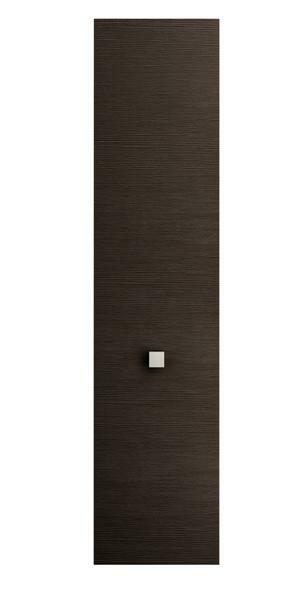 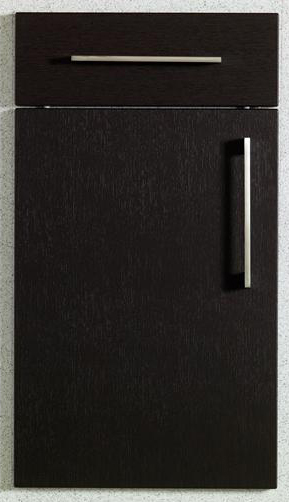 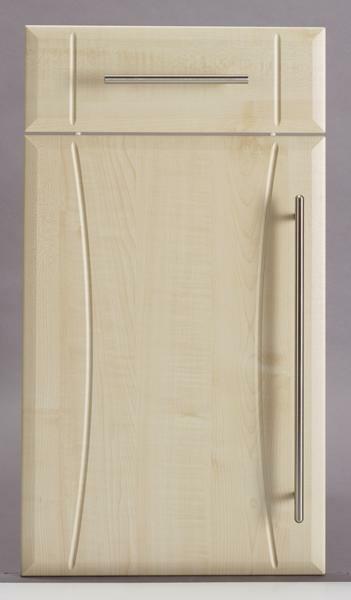 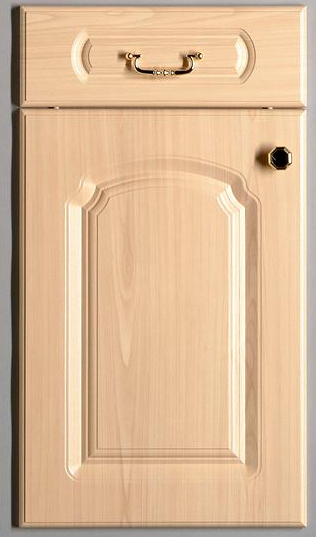 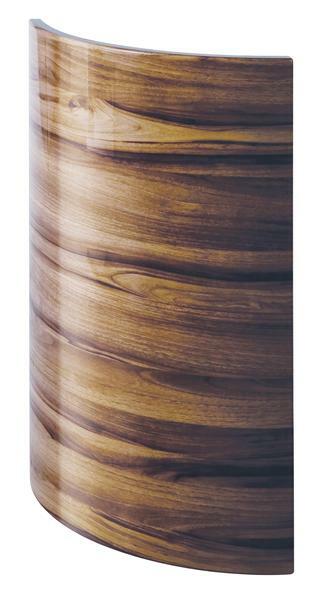 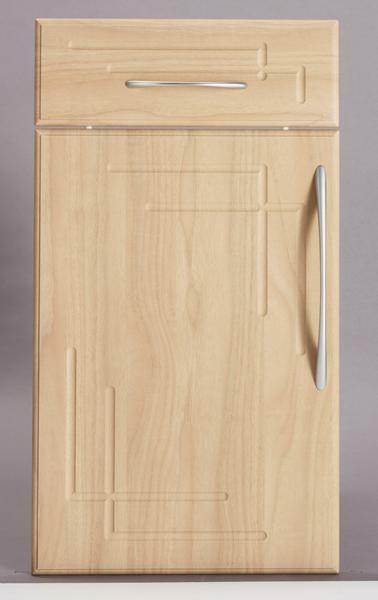 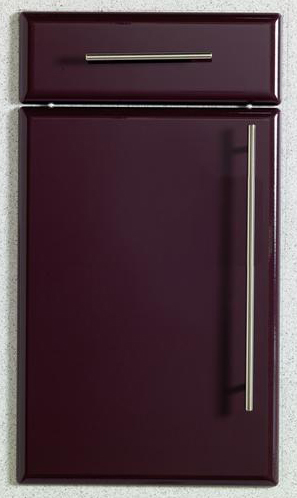 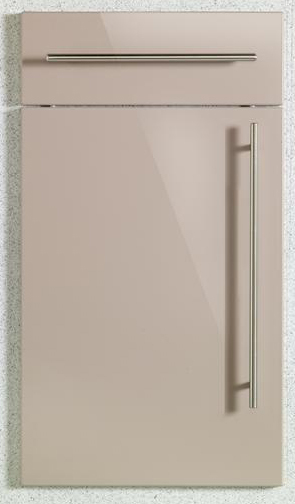 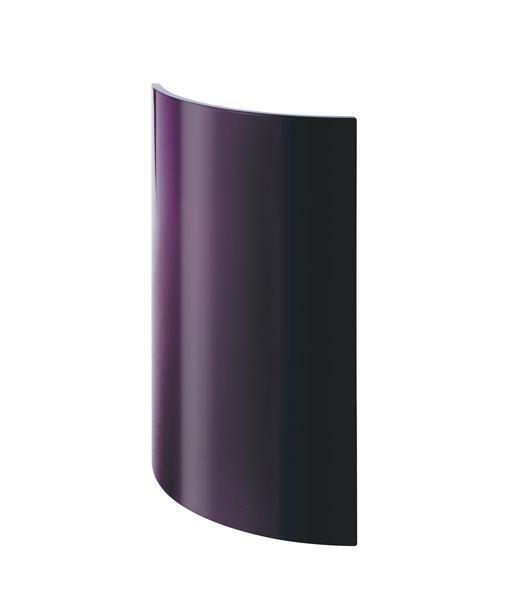 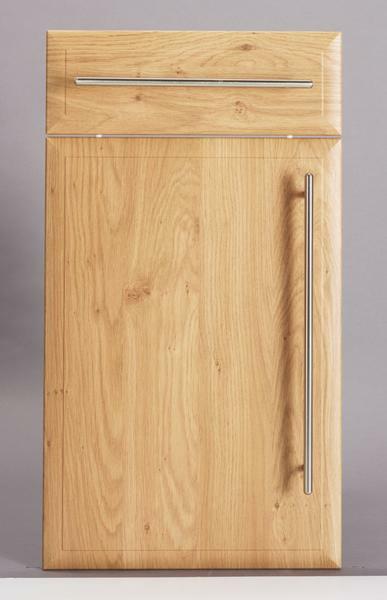 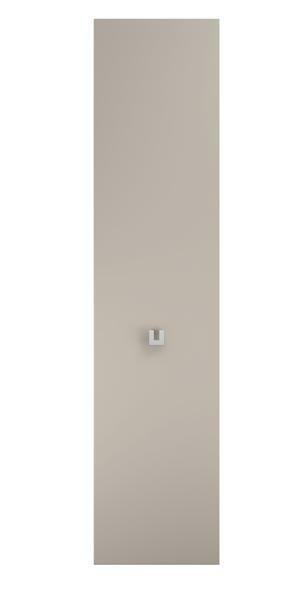 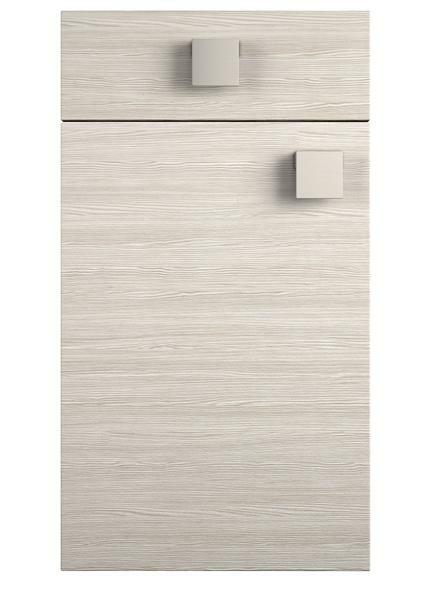 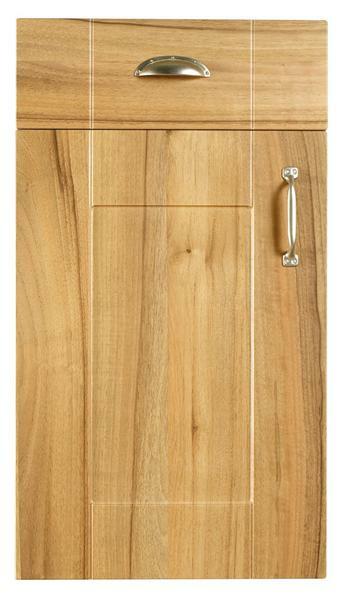 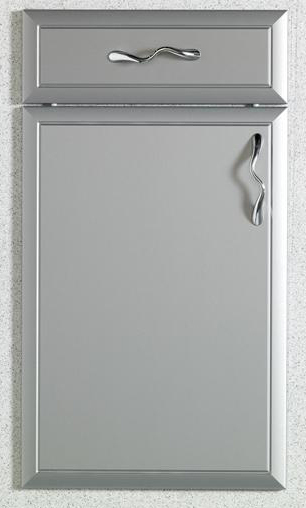 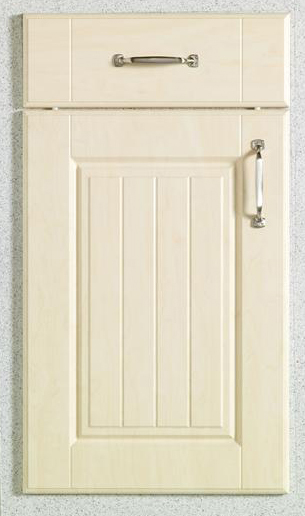 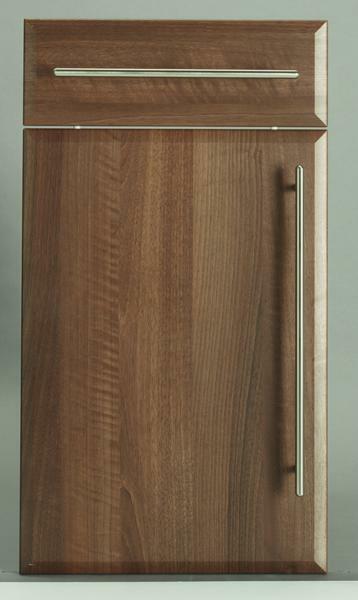 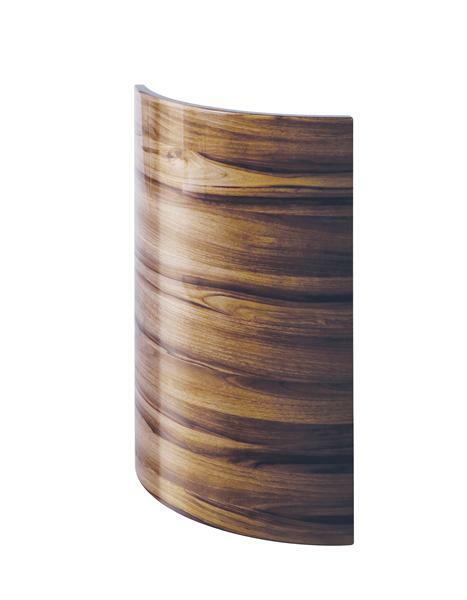 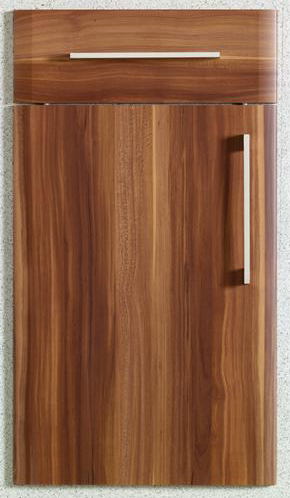 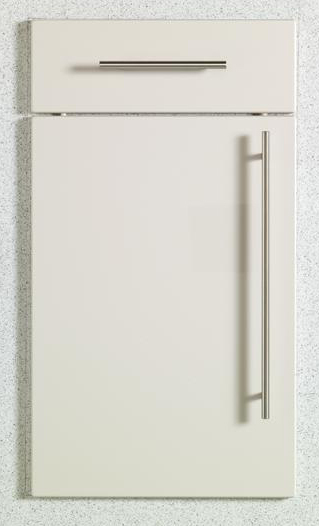 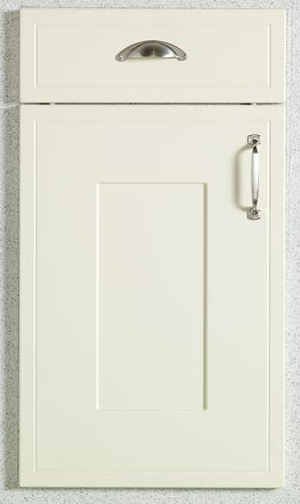 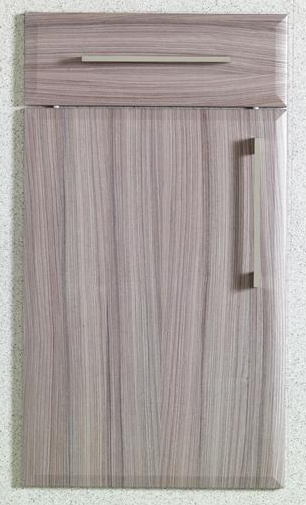 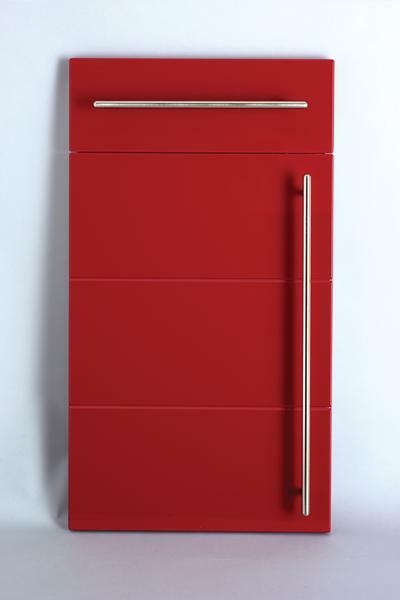 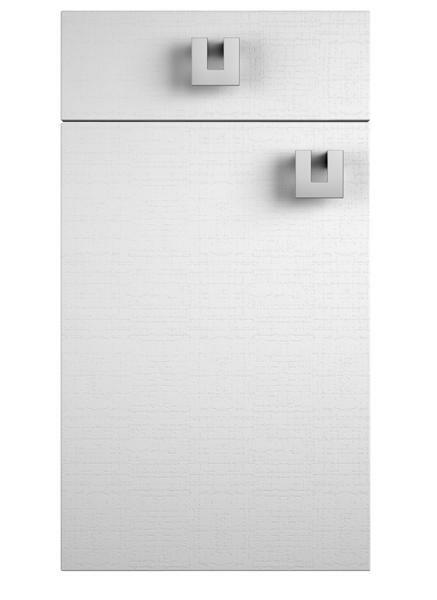 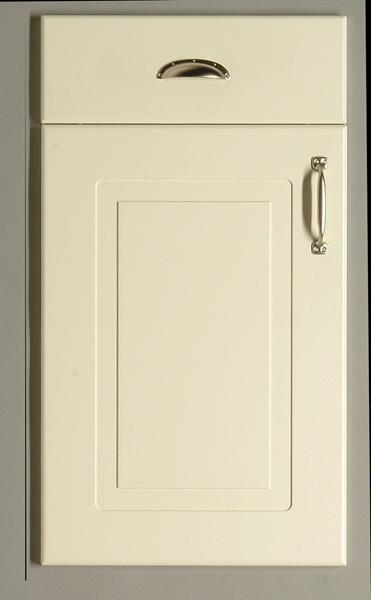 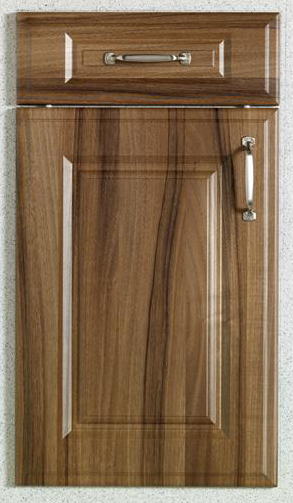 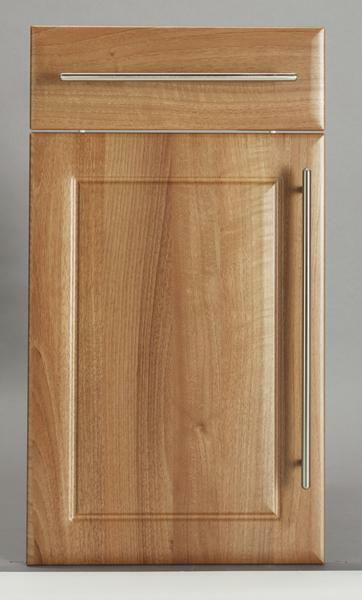 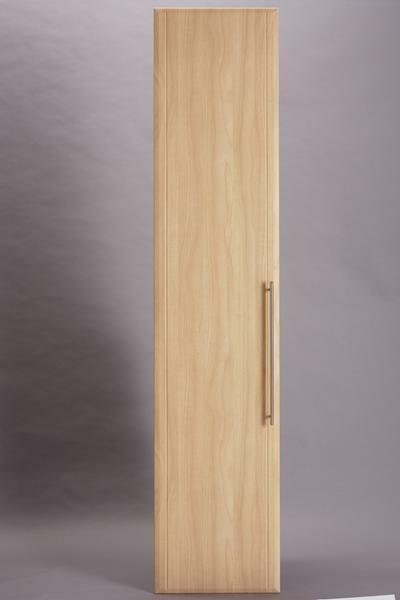 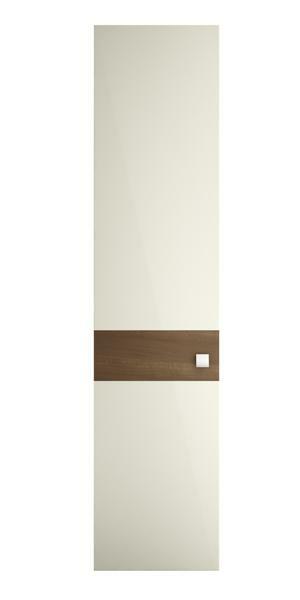 At Arley Cabinets of Wigan we have an extensive range of kitchen door finishes. 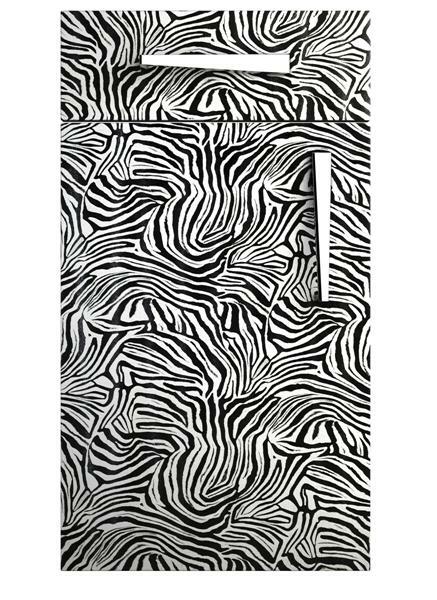 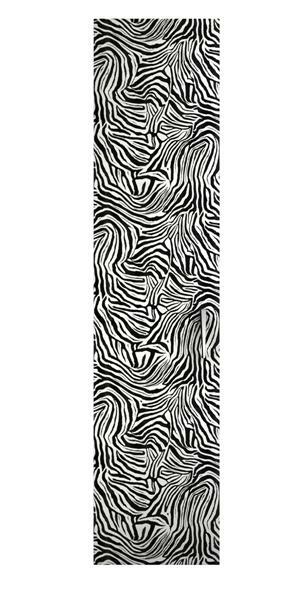 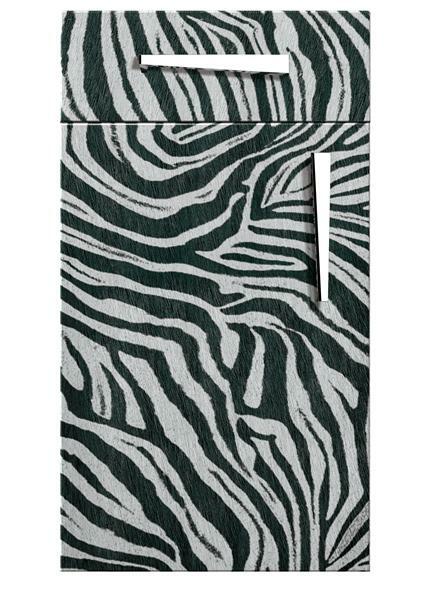 From real wood doors and draw fronts to even animal print patterns the list is literally endless. 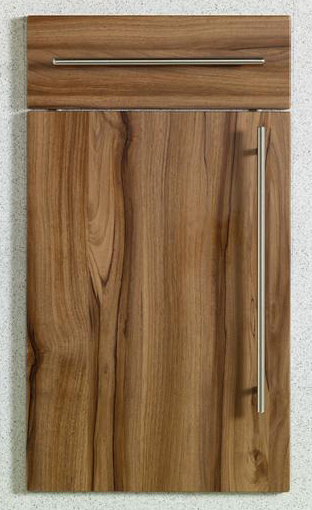 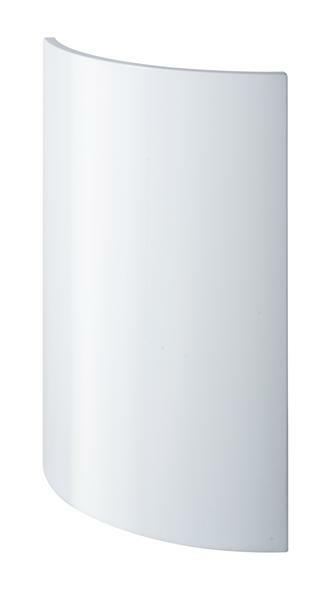 If you are looking for a quick way to give your kitchen a new lease of life call us today for a free quotation. 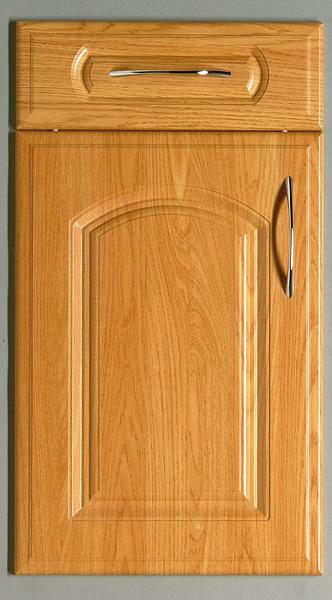 Arley Cabinets of Wigan are manufacturers of perfect fit cabinets for bedrooms and kitchens a like. Our team of highly experienced Wigan based craftsmen can help turn your kitchen dreams into reality. 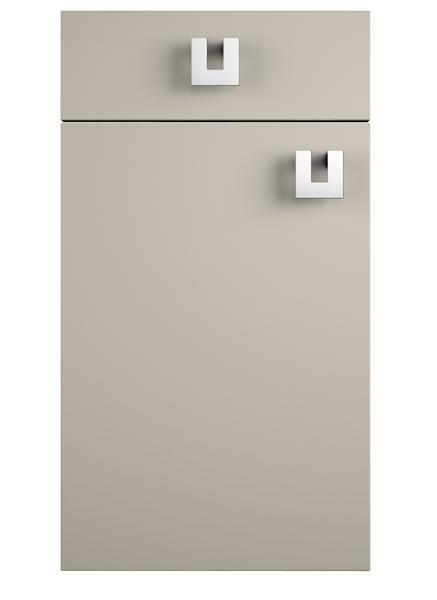 We do not employ ‘hard sell’ sales staff, Mike or Paul the Directors of the company deal with your enquiry from start to finish. 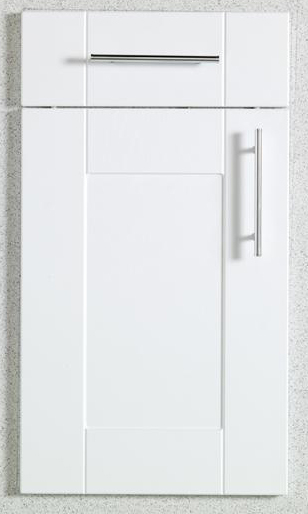 No matter if you’re looking for a brand new kitchen, bedroom, bathroom or home office. 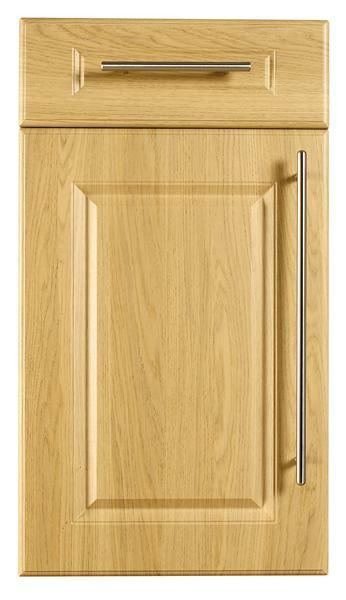 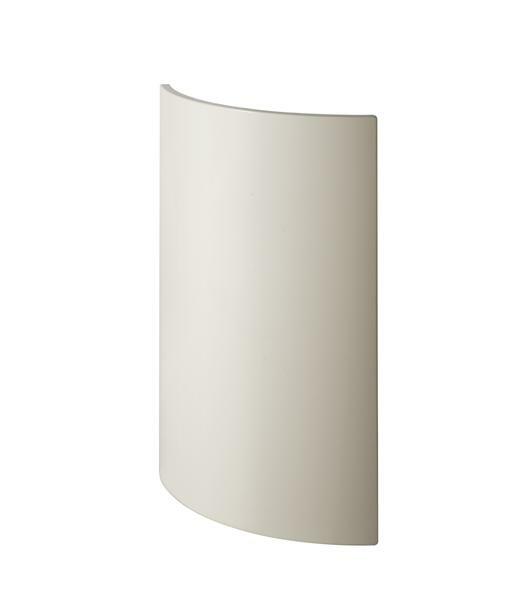 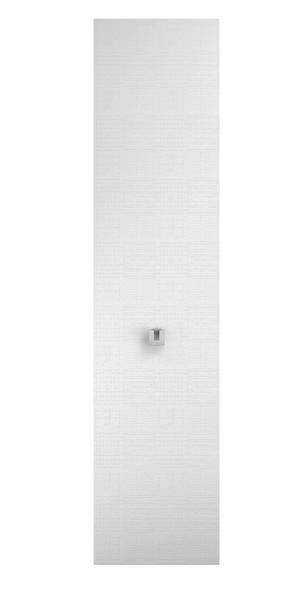 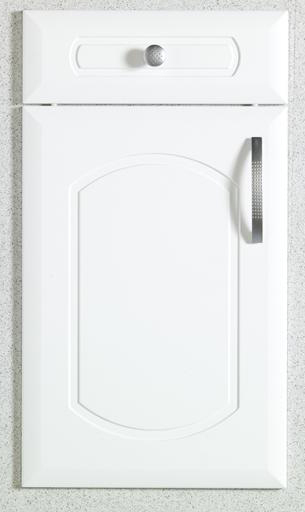 Or simply looking into replacing kitchen doors or want a new set of kitchen handles we can help.